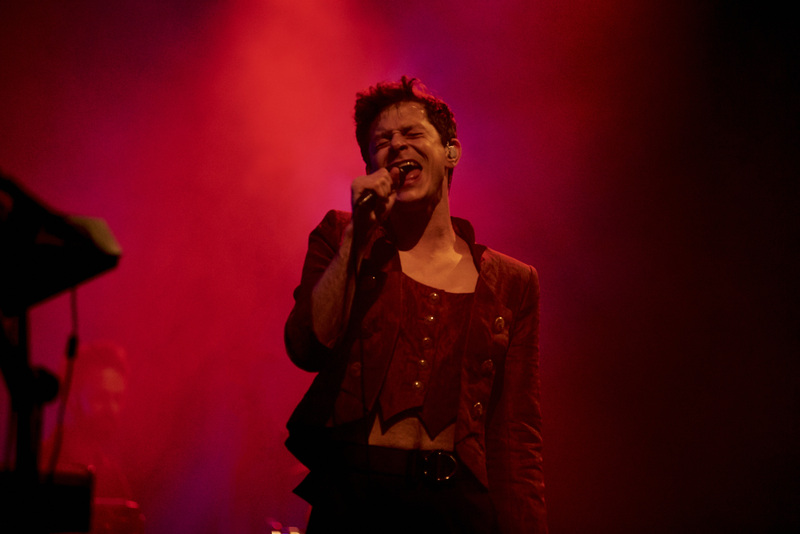 Perfume Genius has evolved into a formidable force of summoning songs that are deeply vulnerable and achingly confessional. 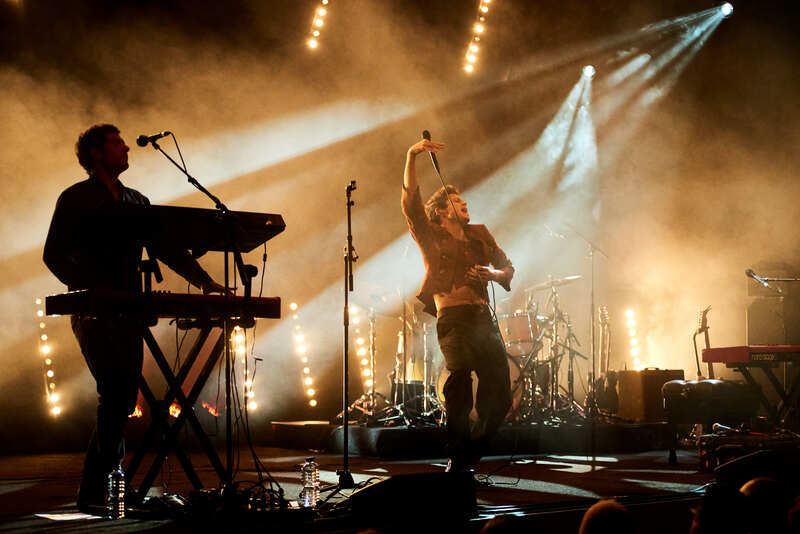 His pop smarts and sonic innovation is a primal scream that empowers and enthralls. 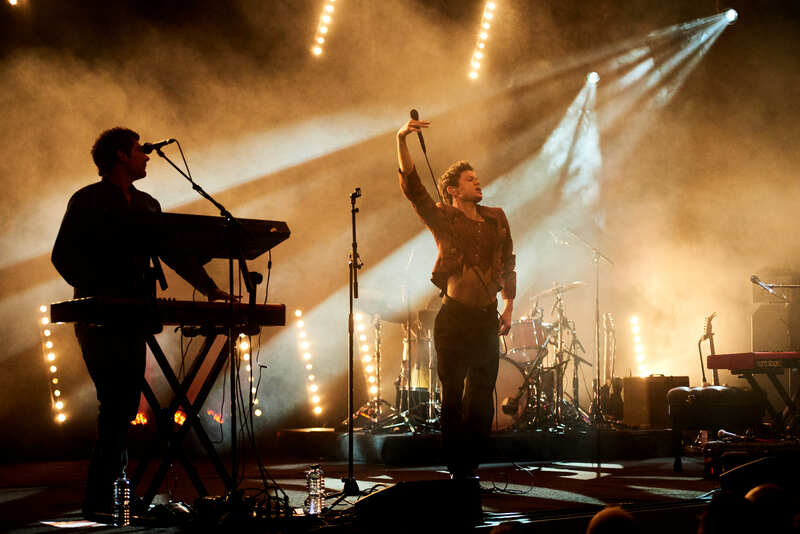 Stretching the outmost corners of the human psyche, his soft, tender balladry turns hauntingly dark. 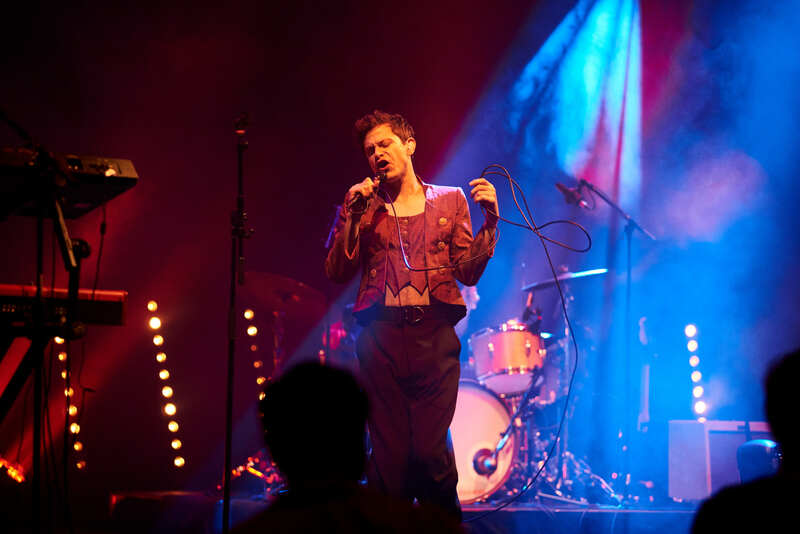 Often exploring subjects such as sexuality, homophobia and domestic abuse, American singer/songwriter Mike Hadreas aka Perfume Genius, draws on influences from PJ Harvey and Liz Phair, combining poetic honesty with brutally contrasting sounds. 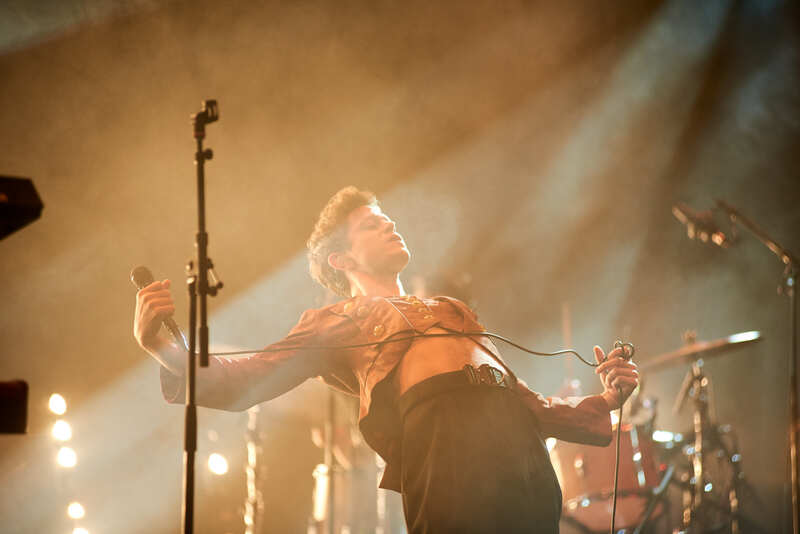 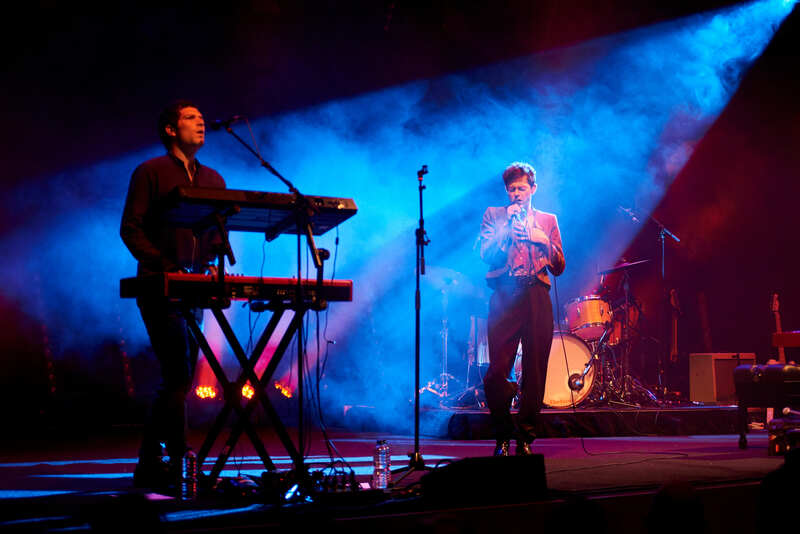 Photographer Dan Aulsebrook was there to capture some stunning moments from Perfume Genius' stunning Elisabeth Murdoch Hall concert.